Diffusing essential oils into your home is a great way to receive therapeutic treatment. When you breathe in the essential oils, the smell will send the oil waves into your brain and your entire body will feel the effects, resulting in your body regulating. Yes, the essential oils are great to have in your home, but you can not forget the ZAQ diffuser. You can purchase essential oils or you can create your own essential oil blend. There are a wide range of diffusers and essential oils floating around that can meet your needs and price range. 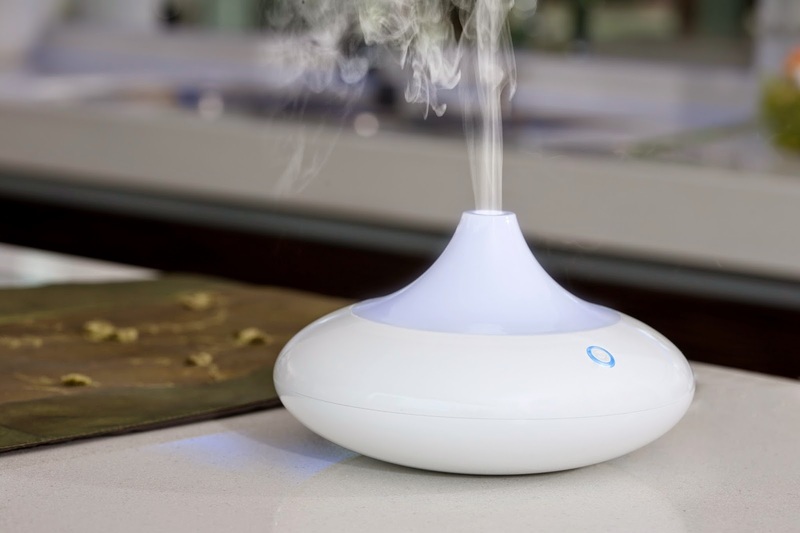 A ZAQ diffuser does its job of breaking down the essential oils so they can be sent into the air. Everything that you inhale has an impact on your lungs, your brain, and your entire body. That impact can be either positive or negative, depending on what you put into the air. When you use the ZAQ diffuser, you should be extremely careful about choosing the essential oils. Some essential oils contain certain chemicals that you may not want to breathe in. Depending on the diffuser you choose, it can operate for up to six hours. At Bombay Electronics, we want you to find the best diffuser that works for you. It is difficult to determine what is the best diffuser because what works for one person may not work for the next person. We want you to choose the ZAQ diffuser that works for you, and we have a great selection at affordable prices. If you want to relax in your home and have a nice smelling home, contact us at Bombay Electronics. This little machine is one of the greatest ways to diffuse essential oils into your home atmosphere and make the whole house smell good. It even shuts off by itself when it's out of water, so I don't worry about leaving it on. I love this thing and have bought 5 more for Christmas gifts!